Steve Hodder Watt is a Lardil man from Mornington Island (Gulf of Carpentaria, north-west Queensland) and has worked in Indigenous media and publishing in Central Australia for over 20 years. 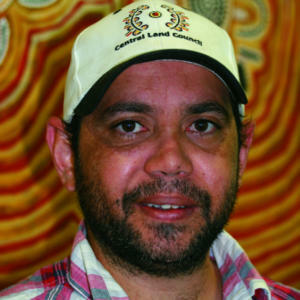 Steve has worked as senior news and current affairs broadcaster at CAAMA Radio (Central Australian Aboriginal Media Association), as media officer with the Aboriginal town camp council in Alice Springs, Tangentyere Council and more recently with the Central Land Council, working on the oldest Aboriginal newspaper in the country – Land Rights News Central Australia. 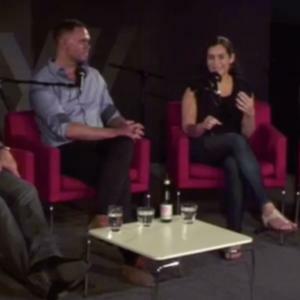 He has also been prolific in the performing arts in the Northern Territory, including the original Red Dust Theatre production of Train Dancing at the Adelaide Festival 2002, and co-wrote Barracking, the story of racial interactions and bonding through religious fanaticism of AFL football. Steve has also had his spoken word pieces published in Going Down Swinging and the Red Room’s The Disappearing project.